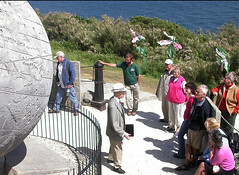 Durlston is Natural England Accredited Country Park in recognition of the high standard of services to visitors. We welcome comments and suggestions from visitors to help us maintain and improve our service. The Park is open all year round, from sunrise to sunset. 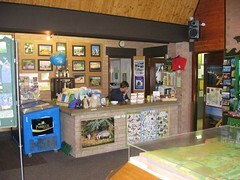 You can also buy guides, maps, books, souvenirs and food and drink. 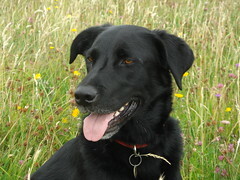 A Ranger is always on duty to help you make the most of your trip to Durlston. Durlston is a hilly cliff-top site but many areas are accessible to less mobile visitors and families with child buggies - please call for details, as much can depend on the ground conditions. 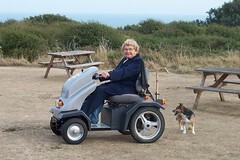 Durlston has two 'Tramper' buggies for loan - please phone to book or for more details. Be aware that some areas are not suitable for a standard electric buggy, or the Tramper. The Castle is fully accessible, and has toilets for disabled visitors. Some picnic tables are wheelchair accessible - ask for details. Sited within the Castle, a shop sells Trail leaflets, maps, books, postcards and Durlston souvenirs, as well as a selection of children's and art and craft items. The Fine Foundation Gallery is a stunning multi-use space, which hosts a wide variety of exhibitions, art and craft work, live music, performance and more...Entry to all exhibitions is free. See events for details. 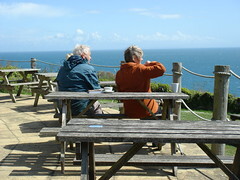 Picnic tables are located in the area around the car parks, some of which are wheelchair accessible. Rubbish and recycling bins can be found at the Castle and by the Learning Centre. Toilets are located at the Castle and Learning Centre and include toilets for disabled visitors and nappy changing facilities. There is a large pay and display car-park. Coach parking is very limited. There is however a bus stop and drop off point. Multiple mopeds and motorbikes may share one space for the above charges. Parking charges are payable all day every day. There are no concessions for disabled visitors or blue badge holders. Keep them on a lead or under close control outside. Clear up after them. We have provided 9 bins to help you. We have placed water bowls on the terrace outside the Castle for your dogs to enjoy a drink. Cycling and horse riding are not permitted at Durlston (outside of the Car Parks). Cycle racks can be found at the Learning Centre and in the car park nearest the Castle. 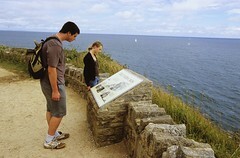 Four Trails provide an ideal starting point for your exploration of Durlston. 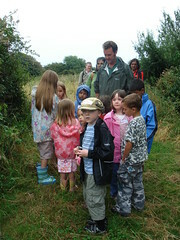 The Clifftop, Wildlife, Woodland and Victorian Trails are clearly waymarked, with good access. Leaflets for each Trail are available from the Castle, where most of the Trails start. 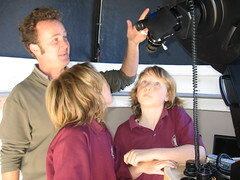 Durlston offers a comprehensive package of services to schools, colleges and universities. 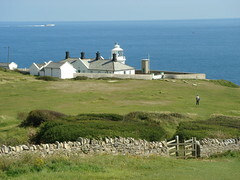 The cottages at the lighthouse are available for rent through Rural Retreats. Any use of drones must be by prior arrangement with the parks staff, and in compliance with our drone use policy. For more information, contact us on 01929 424443 or email durlston@dorsetcc.gov.uk.